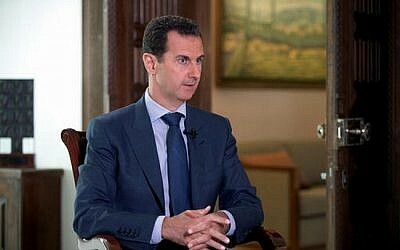 He added that the discussions were focused on the northern front, and among other issues dealt with the activities of Iran and the Iran-backed Hezbollah terrorist group in Syria and Lebanon, as well as preparing for the day after the Syrian civil war ends, and the renewed control of Syrian President Bashar Assad’s military over most of the country. Although he was unable to give more details of the meetings, Ravid referred to remarks made by Defense Minister Avigdor Liberman in October. “Syria and Lebanon have become one military entity. 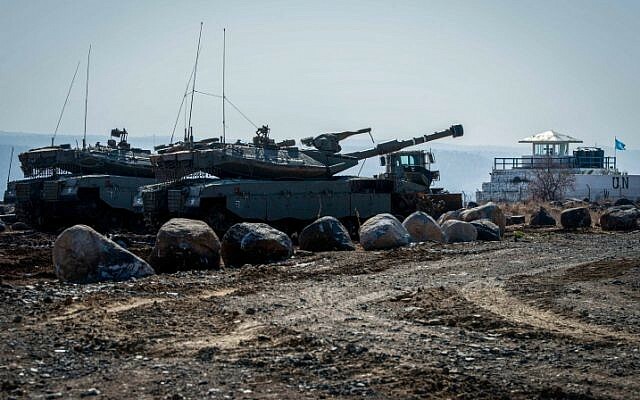 Israel must prepare for a new challenge… on the northern front,” Liberman said at that time. “Any developments will be due to Hezbollah, Assad’s regime and all those collaborating with Assad’s regime, along with the Lebanese army. Unfortunately, this is the reality,” Ravid quoted the minister as saying. 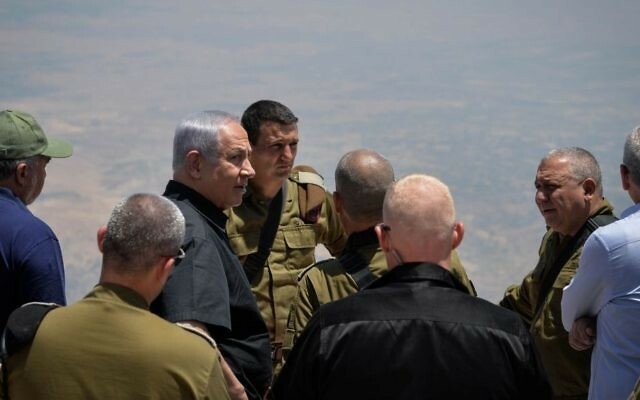 Channel 10 reported that the situation on the northern front, and the Iranian presence in Syria and Lebanon, was also of great concern to Prime Minister Benjamin Netanyahu. 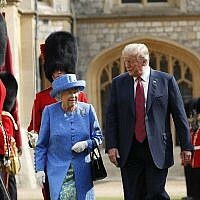 He has held telephone conversations recently with many world leaders, warning them of the volatile situation created by Iran setting up bases in these two countries, through Hezbollah and Shiite militias. At the end of December, Assad’s troops, allegedly accompanied by Iranian-backed militias and the Hezbollah terrorist group, took over part of the Syrian Golan Heights from rebels, specifically around the city of Beit Jinn. Though much of the area along the border with Israel remains under rebel control. 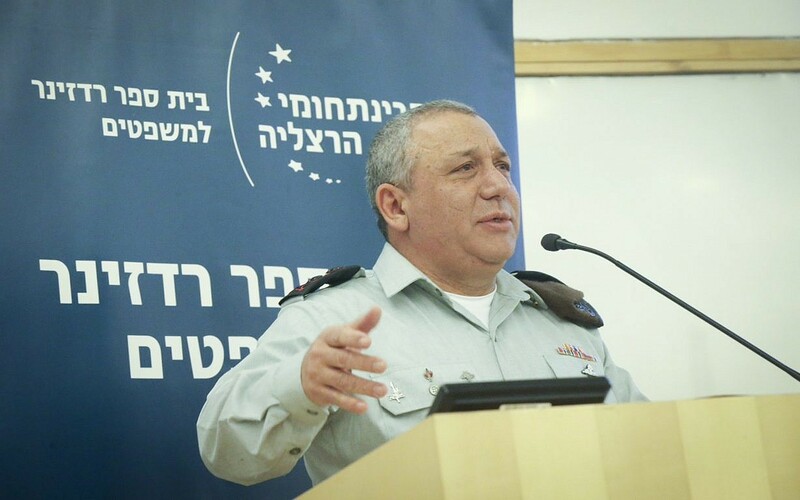 Last week, IDF Chief of Staff Gadi Eisenkot said the most serious threat to Israel was posed by the Hezbollah terrorist group in Lebanon, followed by other jihadist groups supported by Tehran positioned on Israel’s border with Syria. He noted the nearly $1.5 billion that the country invests in its proxies in Lebanon, Yemen, Syria, Iraq and — increasingly — Palestinian terrorist groups in the West Bank and Gaza Strip. According to Eisenkot, each year Iran sends between $700 million to $1 billion to Hezbollah each year, $100 million each to Shiite militias in Syria, Shiite militias in Iraq, rebels in Yemen and to the Palestinian Islamic Jihad and Hamas terrorist groups. The army chief did not provide the source for these figures. He said the group has significant defense capabilities and can also attack the Israeli homefront, making it a formidable foe. The group is generally seen by the army as the benchmark by which it measures its preparedness for war. 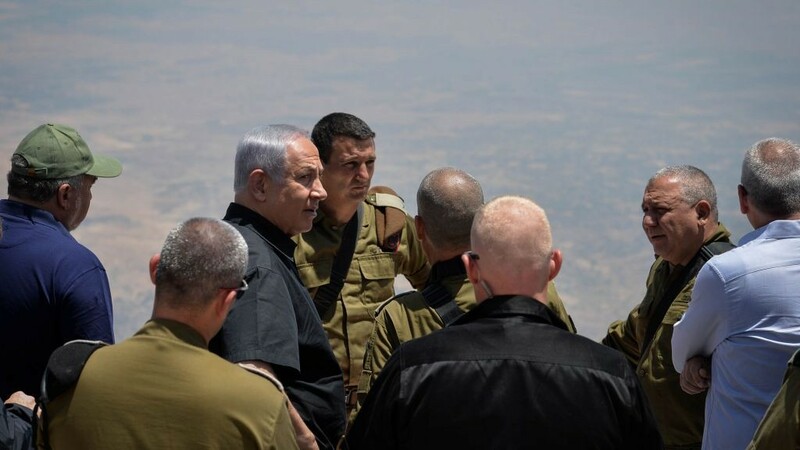 Regarding Syria, the army chief continued, the IDF has taken, and will continue to take, military action in order to prevent the entrenchment of Iran-backed Shiite militias on the border. Israel has publicly warned against the accumulation of Iranian and Iranian-backed forces at its border. Iran has arranged for thousands of militiamen from across the region to fight on behalf of Assad’s government and has sent top commanders to direct its own Revolutionary Guards in the country as well.